Multiple expansion is a form of arbitrage that employs the purchase of a securityMarketable SecuritiesMarketable securities are unrestricted short-term financial instruments that are issued either for equity securities or for debt securities of a publicly listed company. The issuing company creates these instruments for the express purpose of raising funds to further finance business activities and expansion. at a lower valuation multipleTypes of Valuation MultiplesThere are many types of valuation multiples used in financial analysis. These types of multiples can be categorized as equity multiples and enterprise value multiples. They are used in two different methods: comparable company analysis (comps) or precedent transactions, (precedents). 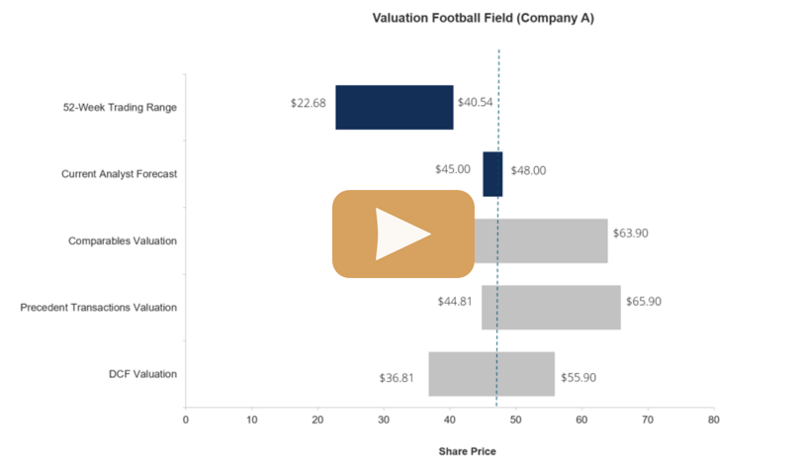 See examples of how to calculate and selling a security at a higher valuation multiple. Generally, companies with lower valuation multiples are smaller and with higher investment risk compared to companies with higher valuation multiples. In addition, the concept of “multiple expansion” can be used to describe any increase in the company’s valuation multiple. 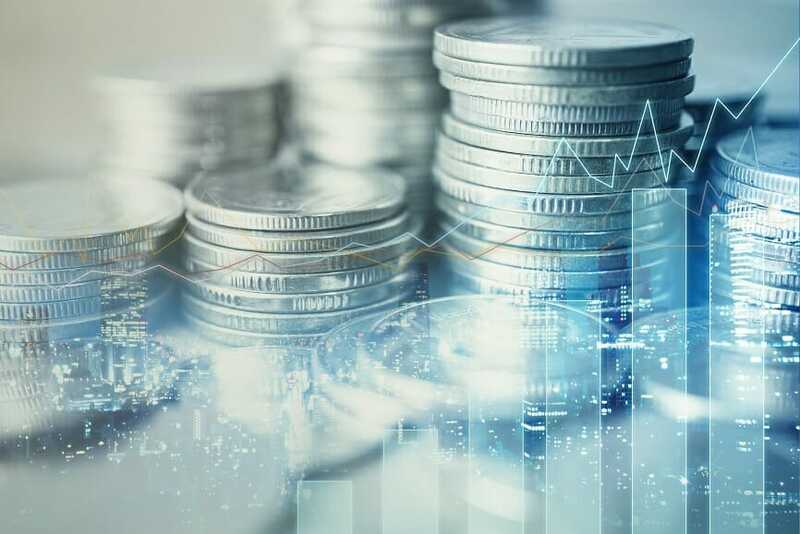 Although multiple expansion can be related to any type of purchase, this concept is widely used in private equity dealsPrivate Equity Transaction TimelineThere are various steps involved in a Private Equity Transaction Timeline. The diagram below shows the different steps in an M&A transaction, which include signing an NDA, financial modeling and valuation, and generating a quality of earnings report.. It is utilized along with leverageLeverageLeverage is a strategy that companies use to magnify returns, though it may also magnify losses. To increase Financial Leverage, a firm may borrow capital through issuing fixed-income securities (preferred equity and debt). Operating Leverage can be attained through fixed operating expenses. and deal structure. Increase the operational efficiency and cash flow generation during the life of the investment. Monitor the current valuation multiples and M&A activities in the market. Proactively seek the best exit time of the investment at the highest valuation multiple. Private equity firm PE Partners has decided to acquire Startup Inc. PE Partners is willing to employ multiple expansion to profit from their investment in Startup Inc. Currently, Startup Inc. has an Enterprise ValueEnterprise ValueEnterprise Value, or Firm Value, is the entire value of a firm equal to its equity value, plus net debt, plus any minority interest, used in valuation. It looks at the entire market value rather than just the equity value, so all ownership interests and asset claims from both debt and equity are included. (EV) of $10 million and EBITDAEBITDAEBITDA or Earnings Before Interest, Tax, Depreciation, Amortization is a company's profits before any of these net deductions are made. EBITDA focuses on the operating decisions of a business because it looks at the business’ profitability from core operations before the impact of capital structure. Formula, examples of $5 million. PE Partners has determined that EV/EBITDA is the most appropriate valuation multiple for the multiple expansion indications. The initial EV/EBITDA multiple is 2x. In order to achieve the expansion, PE Partners plans to drive the operational efficiency of Startup Inc. by boosting production and eliminating some costs. After three years, the company’s EV reaches $100 million and EBITDA becomes $20 million. Thus, the company’s EV/EBITDA is 5x. In three years, Startup Inc.’s multiple has expanded by 2.5 times. PE Partners then decides to sell Startup Inc. to profit from its initial investment.